Reception • Thursday, March 21 • 6 - 8 p.m. 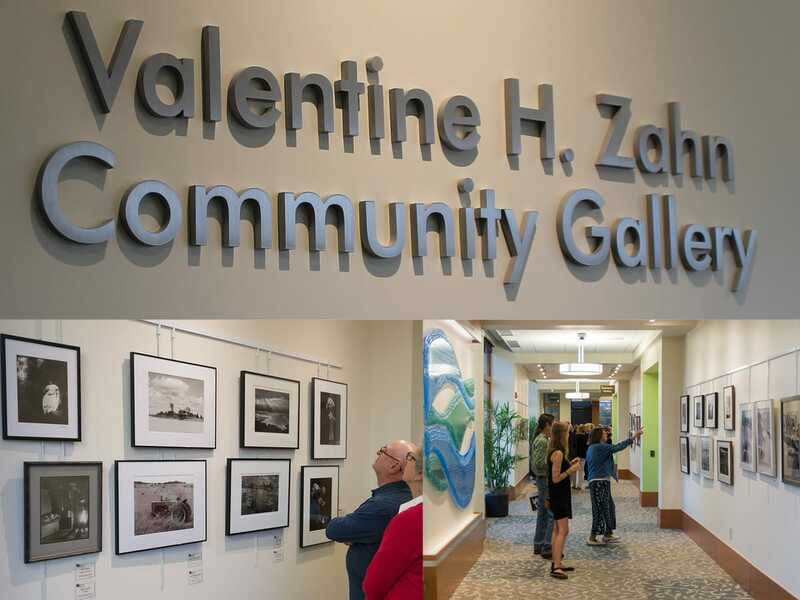 Reception • Thursday, May 30 • 6 - 8 p.m.
Valentine H. Zahn Community Gallery, located in the Middlesex Health Shoreline Medical Center at 250 Flat Rock Place in Westbrook, Connecticut, features rotating exhibitions of work by local professional, amateur and student artists. The gallery is open to the public during regular business hours. 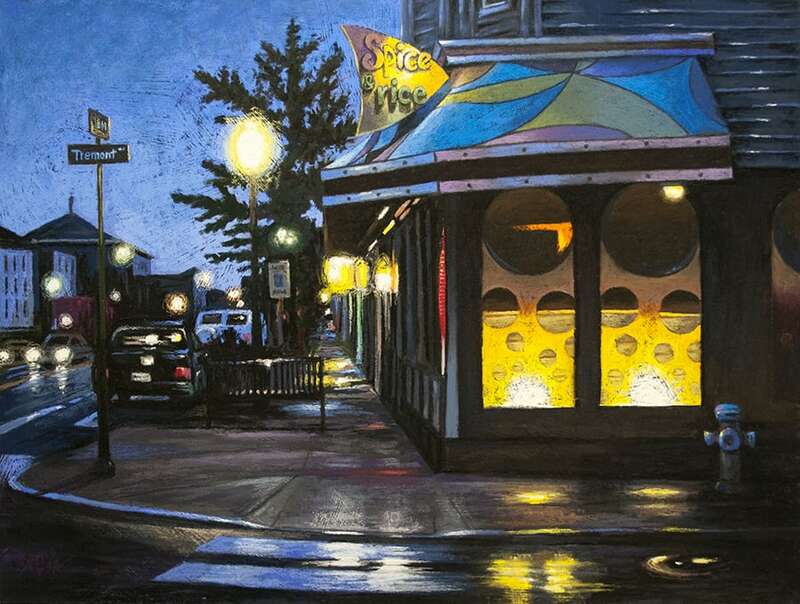 For information on the Gallery, contact 860-358-6200 or info@midhosp.org.